Understanding The Startup Valuation Process #Infographic ~ Visualistan '+g+"
Are you looking to start a small business? In a world of startups, how can you stand out and succeed? 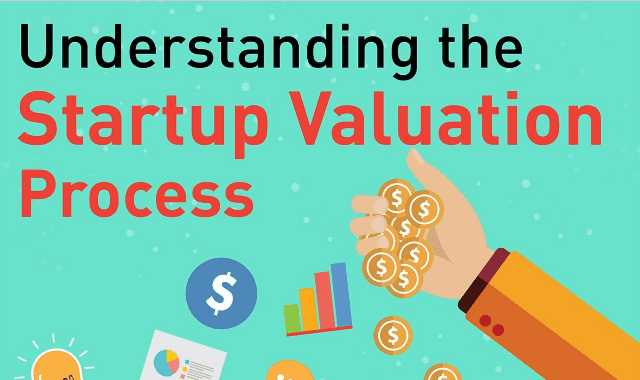 This incredible infographic details The Startup Valuation Process, and if you are looking to get involved in a startup or already are, this is the perfect information for you. From funding to failing, this infographic goes through the full process of evaluating your business from many perspectives, including whether or not there is a need in the market for your business, which is the leading reason these startups fail. Not only does it give you the failures of others so that you may work to avoid them, it also details many Startup valuation process details that will be extremely useful for you!